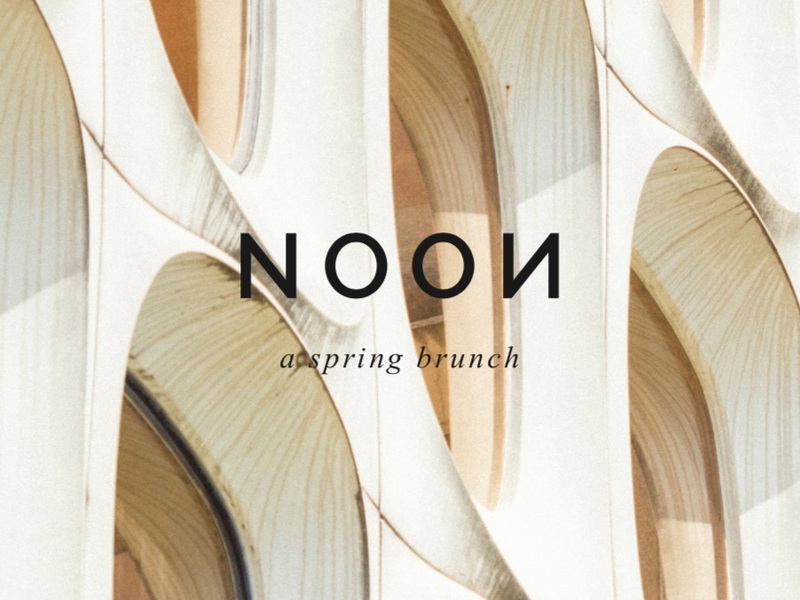 A lavish buffet-style brunch; baked goods, artisanal bread, Coffeelabs’s signature granola, lush yoghurt pots, fresh fruit, charcuterie and cheese planks, quiches & colorful seasonal salad bowls. As for drinks, we’ve got you covered with fresh juices, smoothies, tea, and of course some damn good coffee. Bring your family, friends, and kids. If you are experiencing a bit of trouble with our booking app, then contact Marie directly.